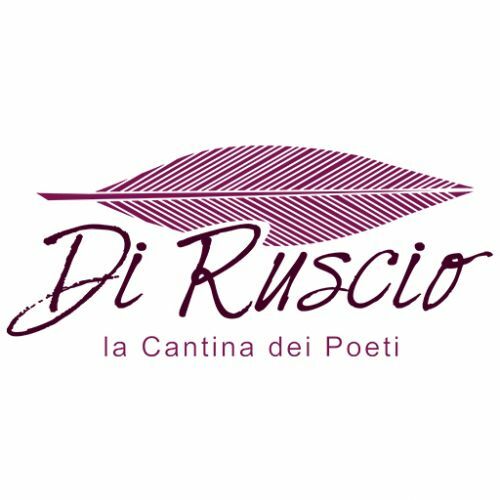 The Cantina Di Ruscio Winery has been known for generations in the area of Fermo for the love and the passion with which produces its wines. 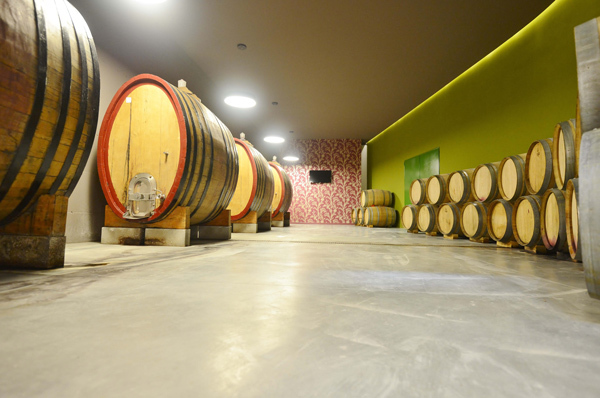 The production is characterized by an attentive selection of grapes grown in high quality vineyards from various local winegrowers, who entrust to the family Di Ruscio the responsibility of the production process, that today take place through innovative techniques and new generation equipments.The winery has a bottling plant always ready to satisfy the production needs, an electronic refrigeration system that allows the product to ferment at a controlled temperature and a dedicated area for the aging in barrels. 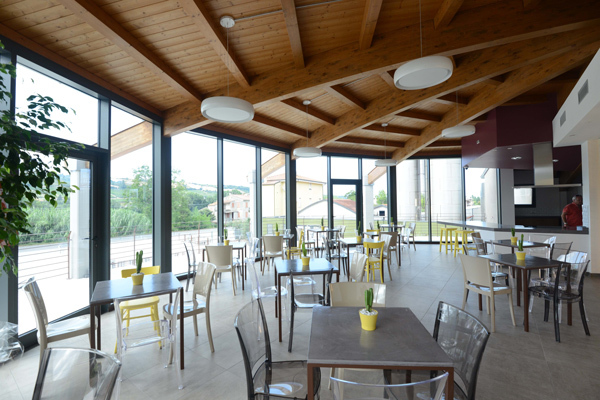 Recently the company’s spaces have been completely renovated: from the wine shop to the cellar, from warehouses up to the "Hall of Poets", a tasting area available to guests and for organized events.The annual production capacity is between 15,000 and 20,000 hectoliters of wine.